If you find lifting difficult, the Moulton Electric Ottoman is all about making life easy. 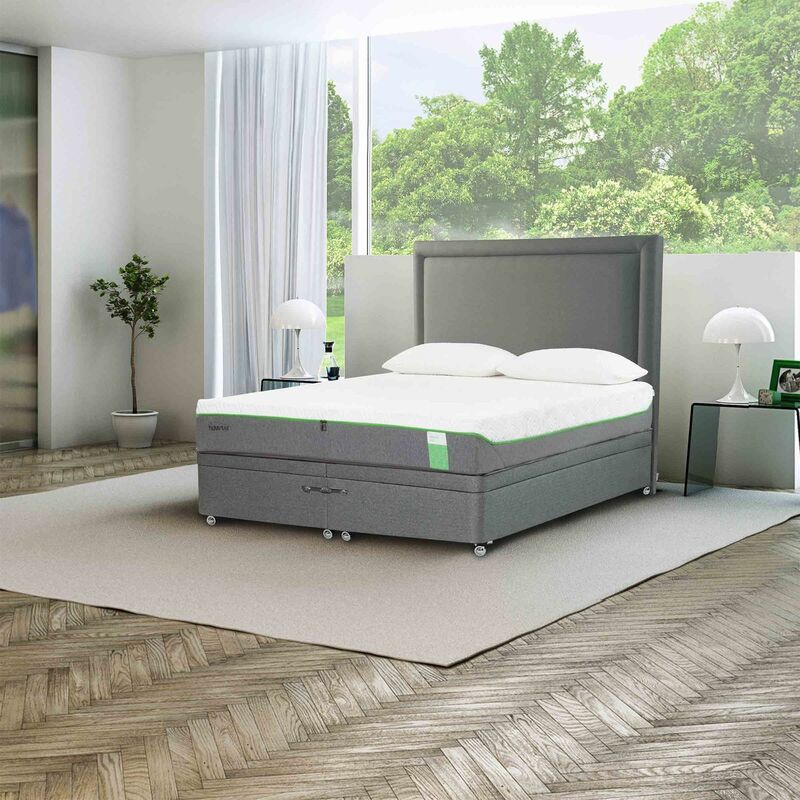 At the touch of button via the cordless infrared remote control, your mattress is raised up on a solid frame to reveal a handy storage space, perfect for keeping bed linen and other lightweight items stored away. Choose from a range of soft tweed effect materials which co-ordinate with a wide range of decor schemes. 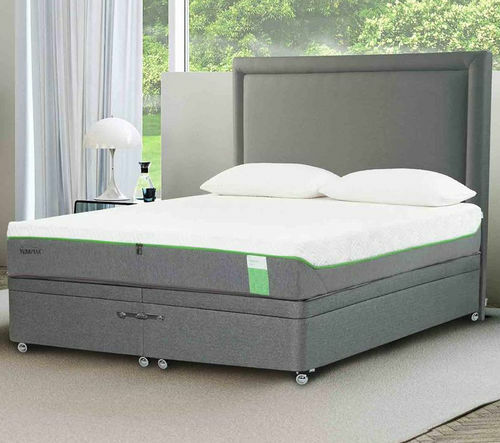 Headboards are optional extras but fixings for standard UK struts or floor standing slotted models are included. The Moulton is also available as a standard ottoman. In addition to these models, the range includes a divan base and an adjustable massage bed. Our ottoman bases are made to order. Anticipated delivery times are currently 6-8 weeks.